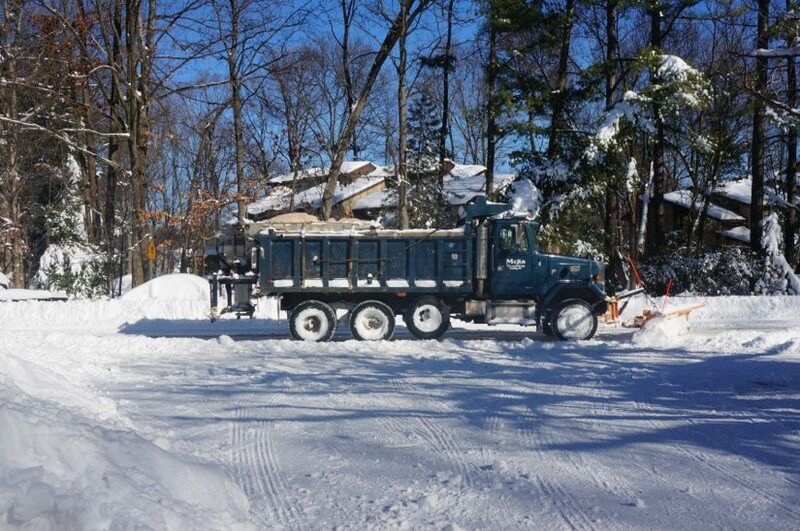 As of about 11:30 a.m. Sunday, snowplows have worked on most of Reston’s main roads. The side streets and townhouse parking lots could be a work in progress though into Monday, Tuesday and beyond. 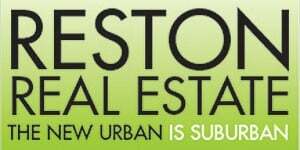 Help Reston Now readers know before they go: Tell us what your street looks like or, if you go out, what the Reston Town Center or your neighborhood village center looks like. Post comments and or/picture below.